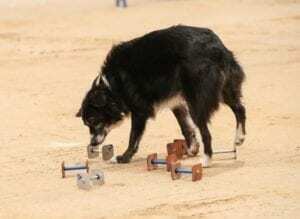 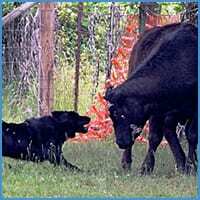 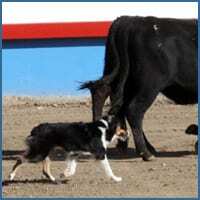 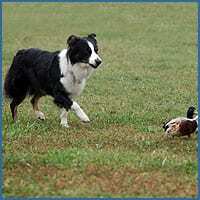 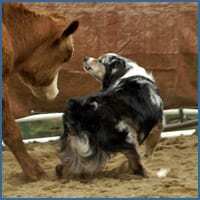 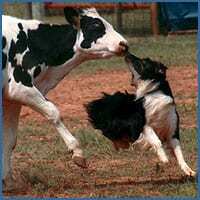 a) CDX (companion dog excellent in obedience) or ODX (Open Dog Excellent in Obedience). 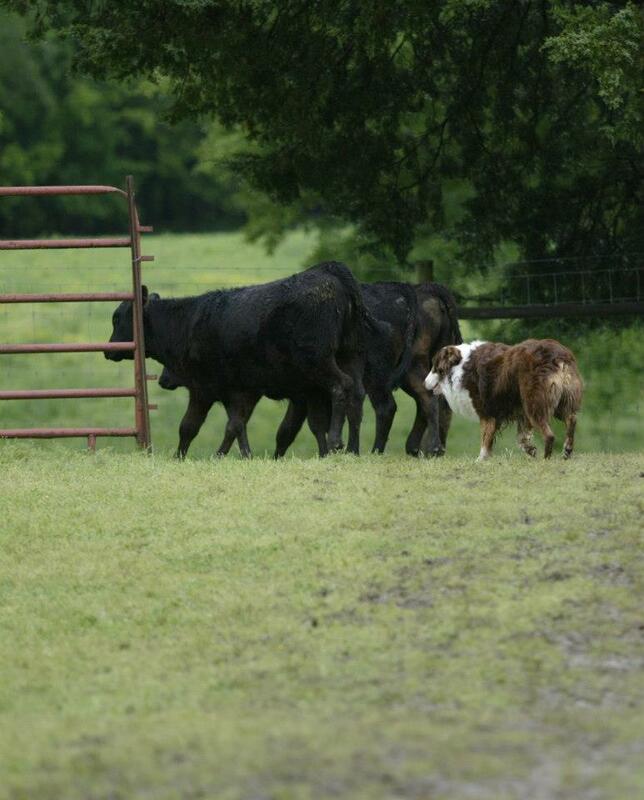 Only one per dog to count. 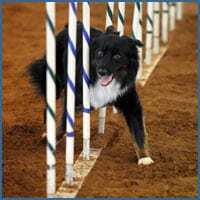 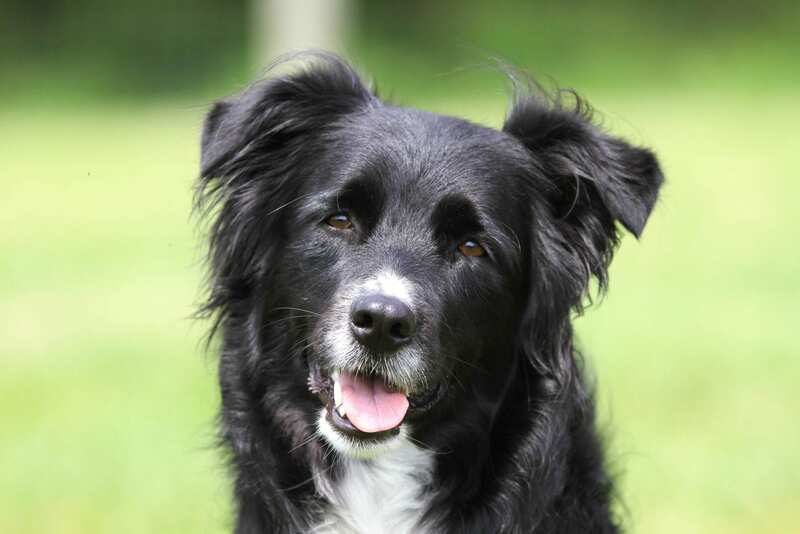 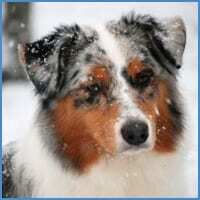 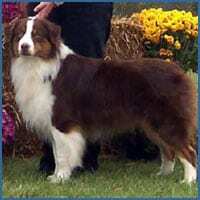 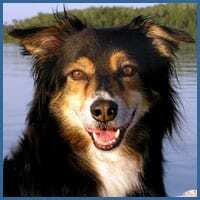 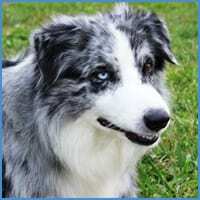 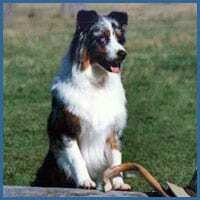 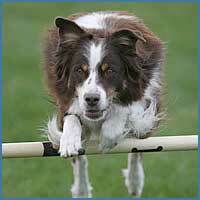 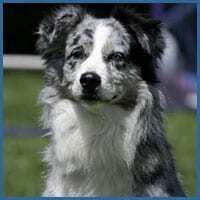 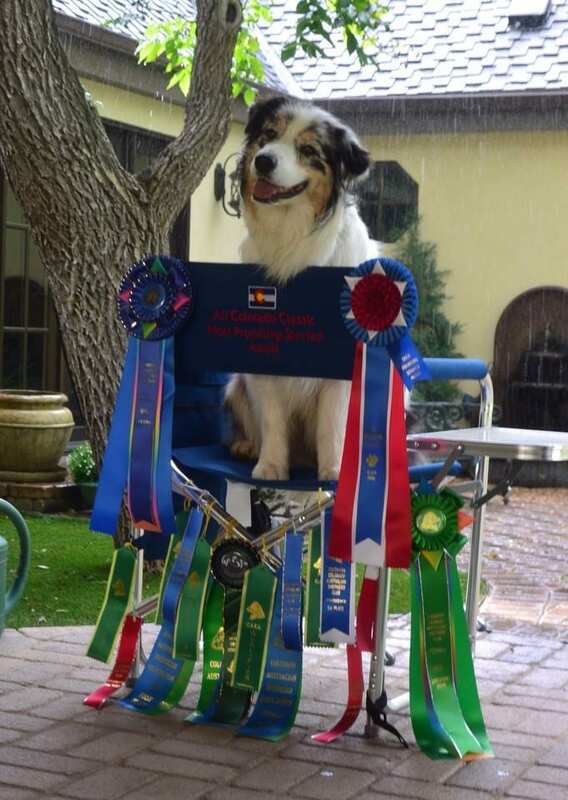 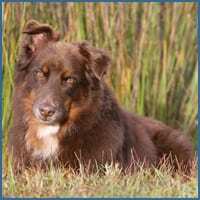 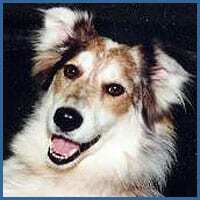 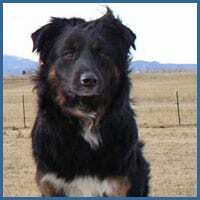 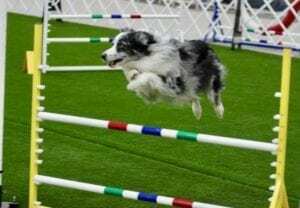 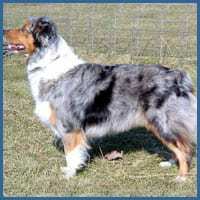 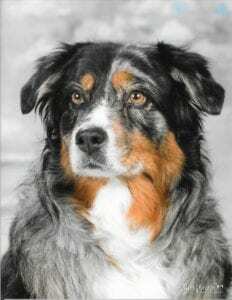 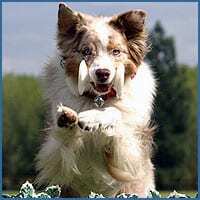 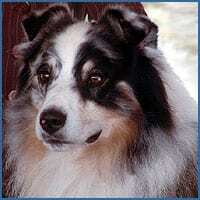 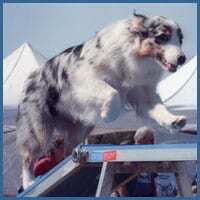 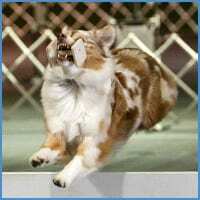 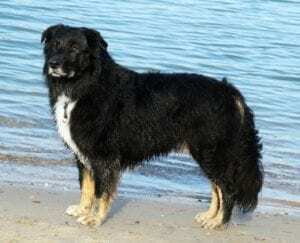 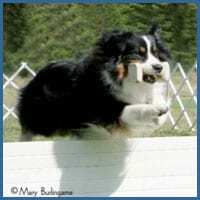 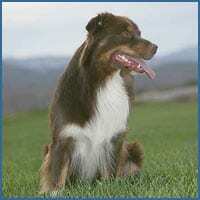 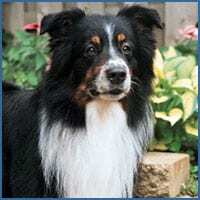 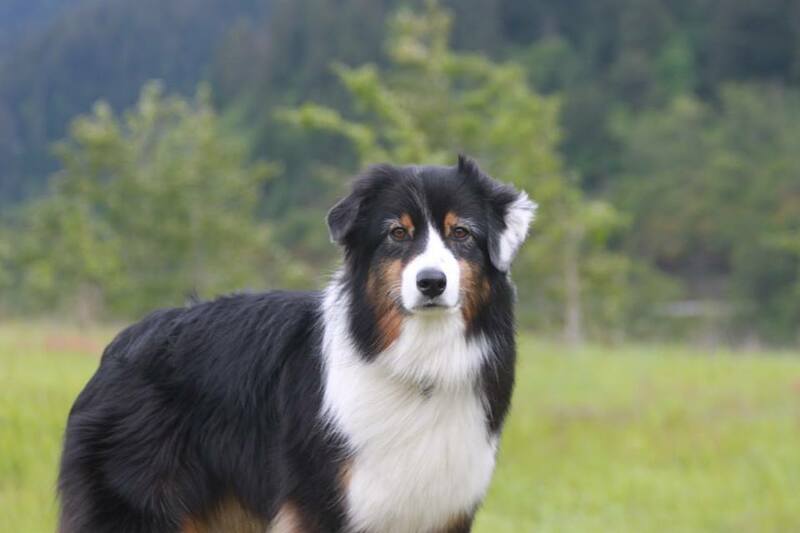 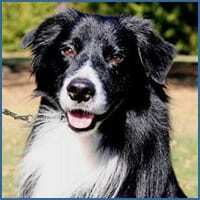 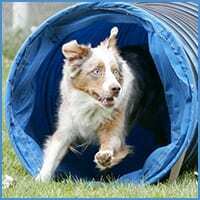 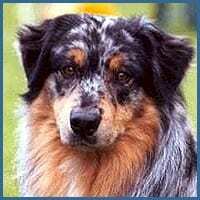 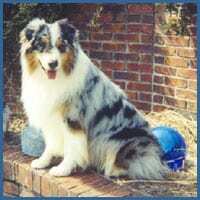 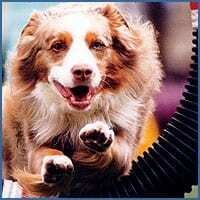 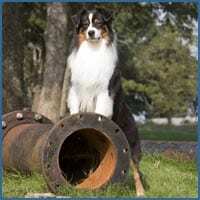 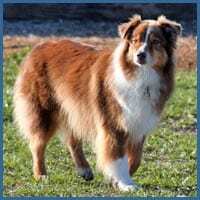 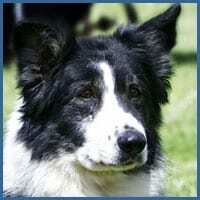 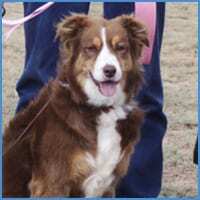 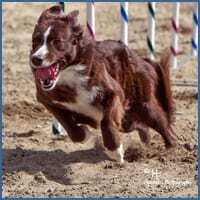 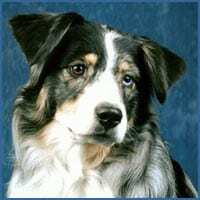 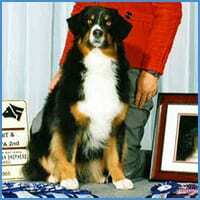 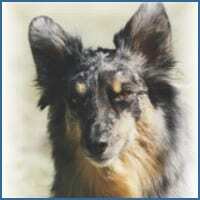 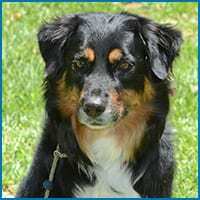 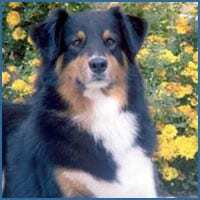 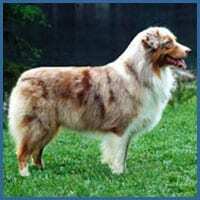 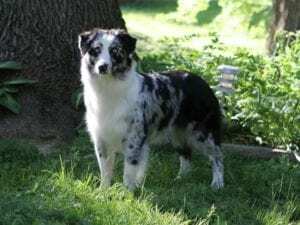 Below are Australian Shepherds that have earned their PCH and SPCH. 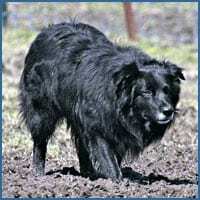 They are listed by primary owner’s name. The titles will not be updated once the dog has achieved the title and are listed. 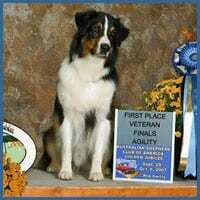 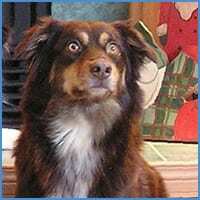 If you have a photo to be added to the list, please send dog’s full name, award achieved, and photo to the webmaster. 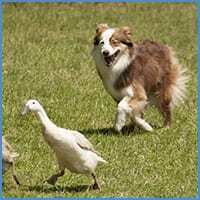 Titles are updated monthly.